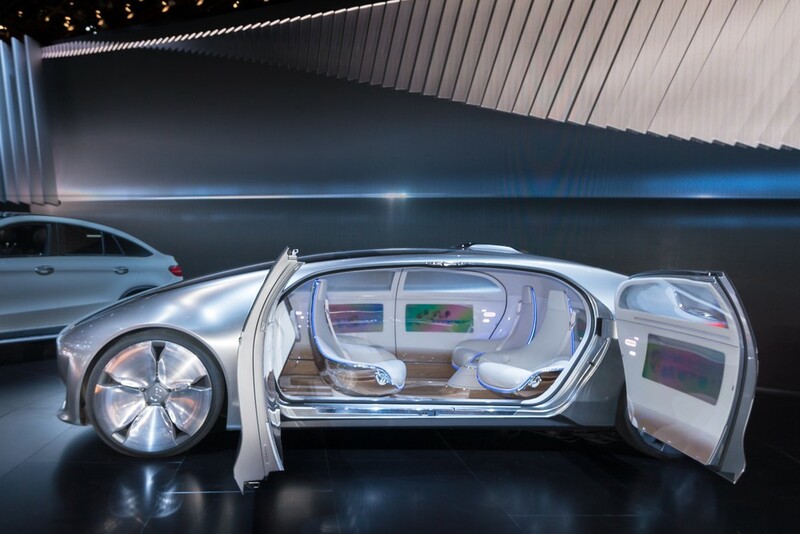 Is this what will a driverless future look like? As Uber rolls out its first self-driving taxis in Pittsburgh, Tesla and Mercedes roll out limited self-driving capabilities and cities around the world negotiate with companies who want to bring self-driving cars and trucks to their cities, I thought it might be interesting to think through the implications of a fully implemented self-driving transportation network. Depending on who you listen to, a driverless world could happen as soon as 3 years or as far out as 20 or 30 years or more. It’s exciting and scary! As I’ve learned more, it’s become clear to me that the driverless future will have huge impacts on our daily lives, our economy and, maybe even to the power and wealth structures of the world. Below are my thoughts about what a driverless future will be like. What could happen when cars and trucks drive themselves? Note: I had the privilege recently of watching ryan chin, CEO of Optimus Ride speak at an MIT event about autonomous vehicles. He really got me thinking about how profound these advances could be to our lives. I’m sure some of my thoughts above came from him.